Socorro County has had a long life rich in people, culture and history. Everything and everybody has its season and eventually passes from our realty into another realm. They say sometimes that which has passed finds its way back. 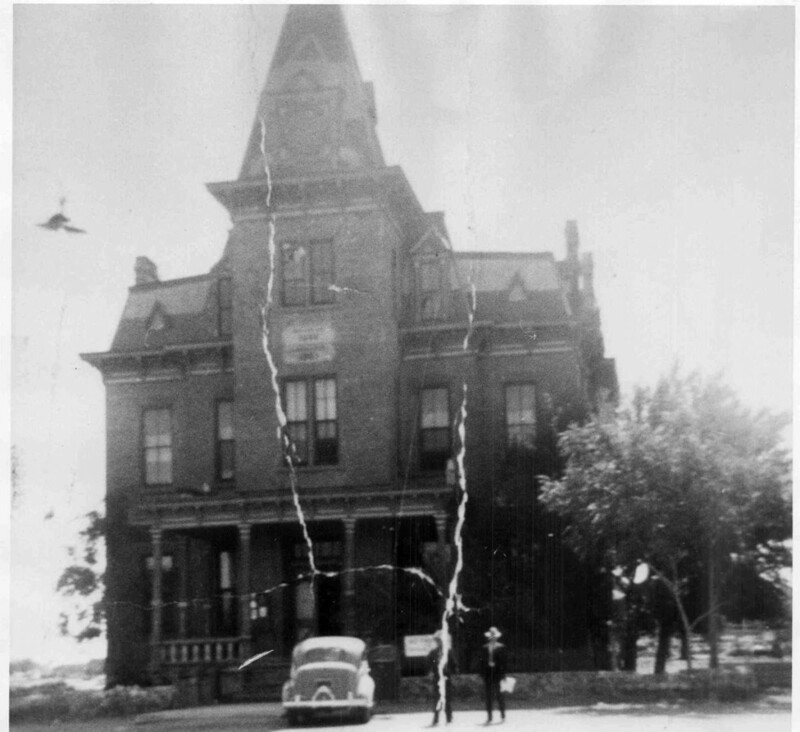 Local historian Paul Harden has delved into these mysteries and has presented them in the two articles on Haunted Socorro and another about the legend of La Llorona below. The names have been withheld to protect the frightened.